Wittenborg University of Applied Sciences is having a successful week, after ICEF HE it is now attending the EAIE Conference. 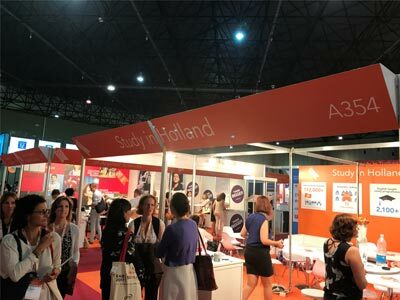 EAIE is The European Association of International Education and its annual conference attracts thousands of participants from colleges and universities across the globe. ICEF Higher Education Workshop and Partnership Forum 2018 - Safety, Student Accommodation, Language and Affordability Key Factors for student choice. Wittenborg in Liverpool at the ICEF Workshops and EAIE! 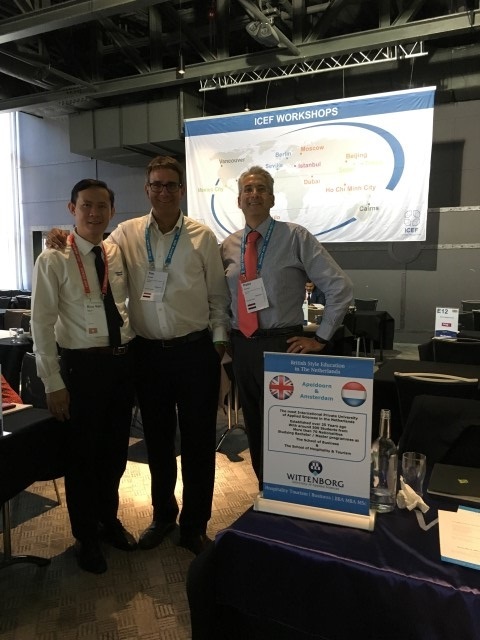 Read more about Wittenborg in Liverpool at the ICEF Workshops and EAIE!